Our wide collection of stains & sealers gives remarkable flexibility to covering a wide variety of surfaces. As their name infers, clear sealers have a non-pigmented finish. Stains have a little pigmentation (available in different tones), semitransparent, and in strong hues. The solid, strong and durable finish has no vapor or smells. 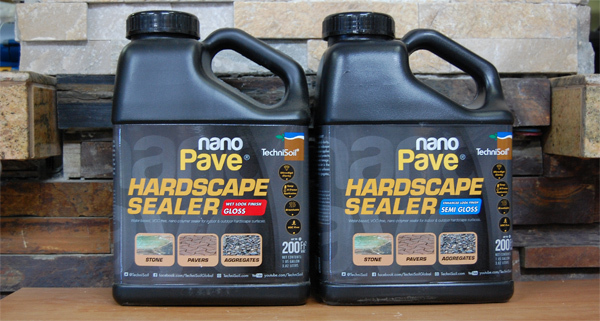 Sealers provide protection against harmful toxins and seal out the surfaces of wood, stucco, concrete, tile and natural stone. 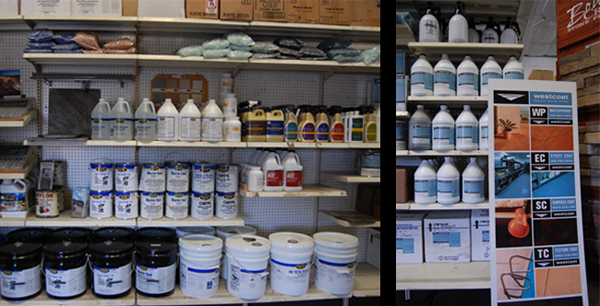 We have a long list of stains and sealers here at Rock & Block Hardscape Supply. 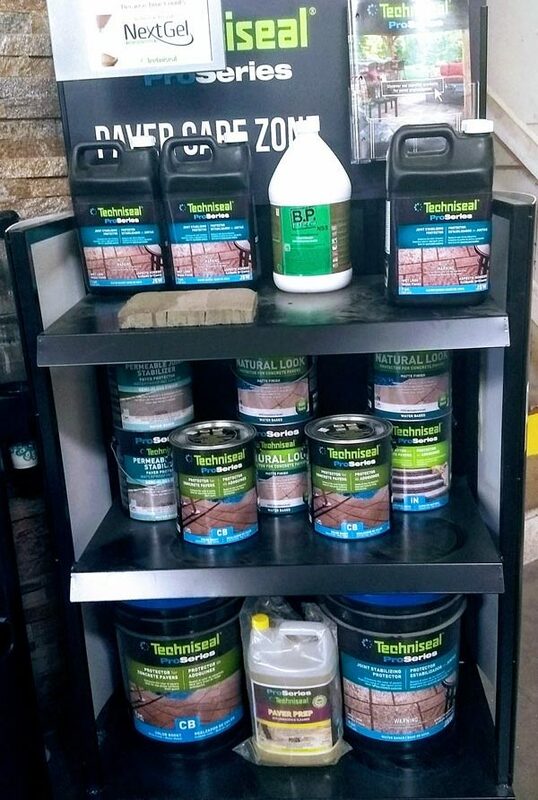 Come by and check them out or give us a call to confirm we have the product you are looking for.